In the following days more and more interesting events are coming our way from around the world, and we have shortlisted some of our recommendations just for you. 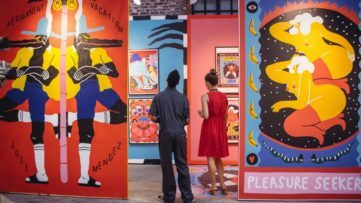 Besides the two major art market events, the LA Art show and the London Art fair, Paris will also be a place to visit if you consider yourself to be an urban art fan. After highly prolific year, Mathgoth gallery prepared quite an alluring group show for the beginning of the 2015. This Parisian venue gathered some of the highest ranking names in the arena of urban art, coming from all corners of the world. Eight of them will present their latest creative achievements as they occupy the space of the Mathgoth. After her numerous travels, Miss Mauritius, a young female artist, decided to station in Paris for the time being. 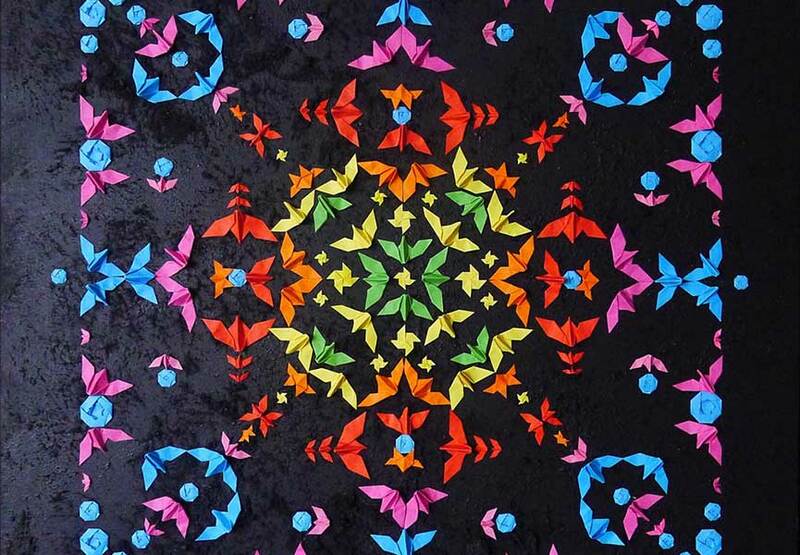 Through her colorful origami installations Mademoiselle Maurice emanates energy of youthfulness, reminding us of our inner child. 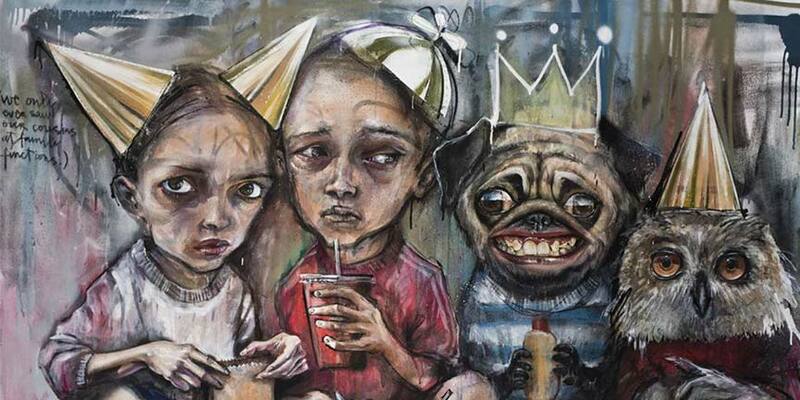 The famous German duo Herakut are also there, with their bold symbiotic pieces oozing unease, oddity and originality. 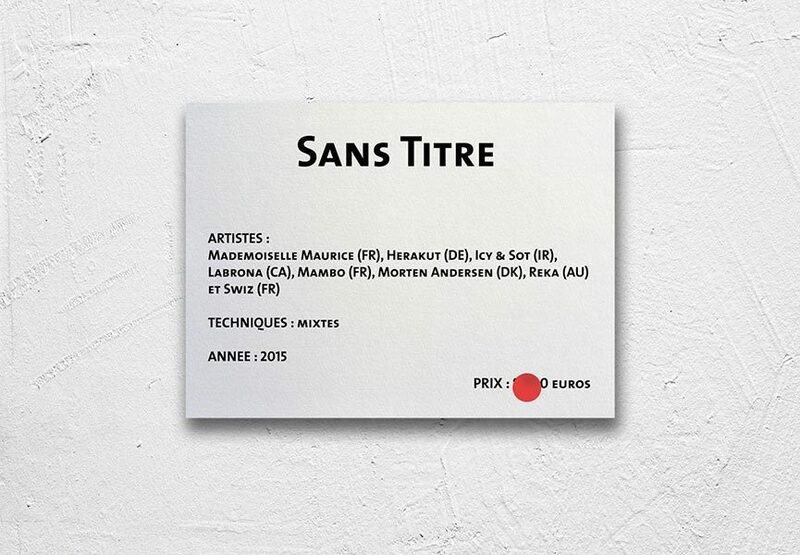 The year 2014 was very successful for them, and among other achievements, they entered the Widewalls’ most viewed artists list in 2014. 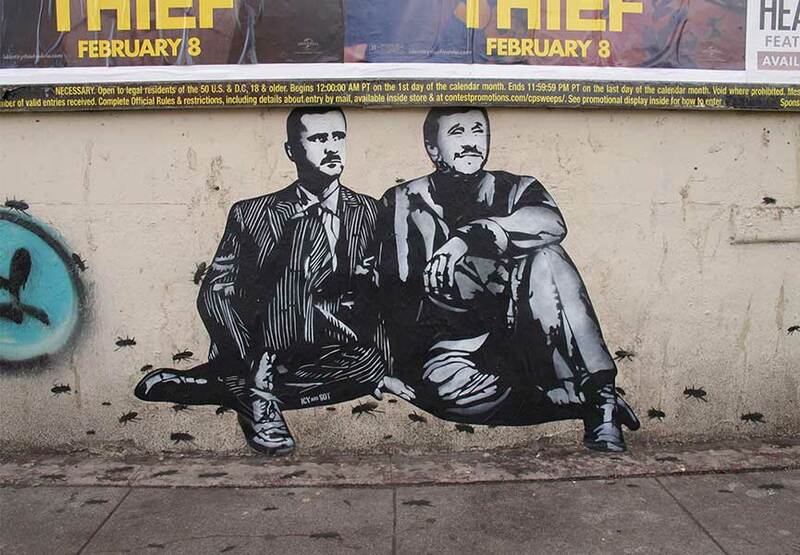 The Iranian duo made of two brothers, ICY & SOT is bringing the complex and unexpected mixture of joy, beauty, injustice and war to the table. 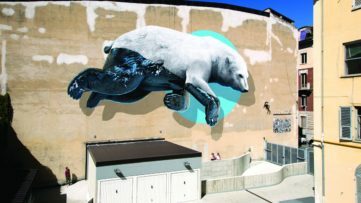 All of their work is a reflection of their turbulent cultural background, which can be seen in the works they did for the CUT IT OUT urban exhibition in Berlin. From the Canadian skateboard culture comes Labrona, one of the well-known names in this North American country. As a graduate in Fine Arts, he combines the motifs and style of the academic side of the art with aesthetics of the urban wastelands and the abandoned cars. 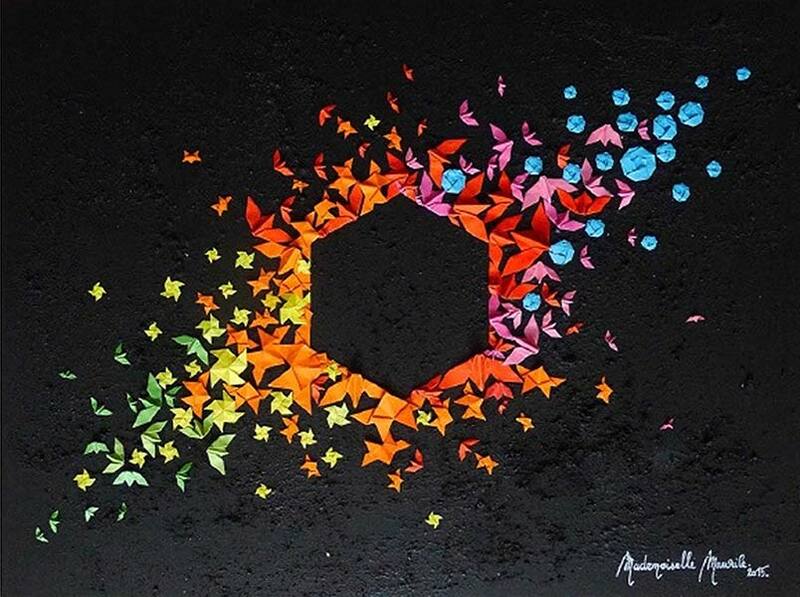 MAMBO is an artist born in Chile with French and Hungarian roots. His style is slowly becoming recognizable, standing out for his simple yet effective brush strokes. Mambo’s work is still on display at the Speerstra Gallery in Bursins, Switzerland as a part of the Kaleidoscope exhibition. Morten Andersen is one of the artists that will bring yet another level to this group show with his vivid and cutting-edge imagery. 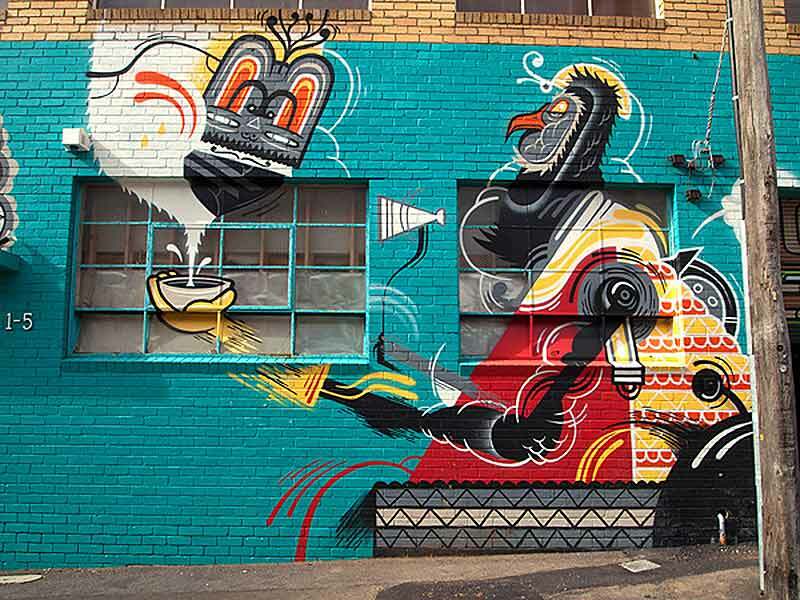 One of the renowned street artists both in Australia and worldwide is also showing at Mathgoth. After he contributed to the celebration of the Thinkspace Gallery’s 10th anniversary, Reka is bringing his newest body of work to Paris. Also, there is the French uprising star in the street art arena, Swiz. 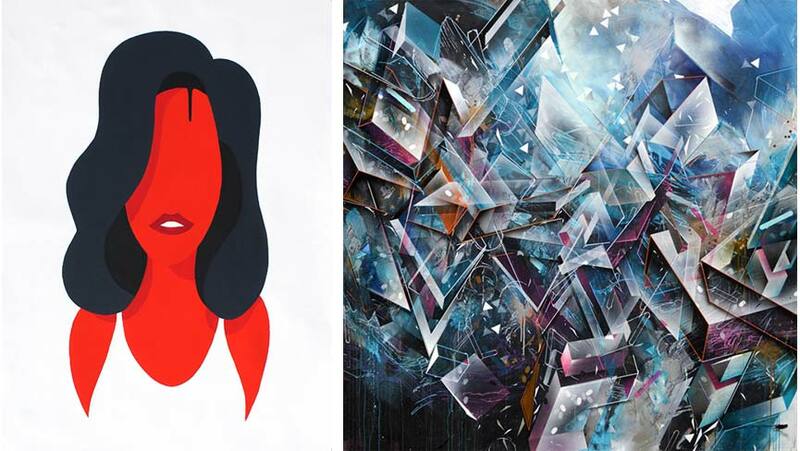 This young lad will add a touch of vigor to the Parisian gallery with his steady hand and his futuristic style. He is known as the artists primarily concerned with letters, as he tries to reinterpret their original simplicity by reducing the application of the visual effects. For those who like the work of these eight authors, stop by the Mathgoth Gallery in Paris between the 16th of January and 12th of February. The Urban art is rising to a new level in 2015 and we will be a big part of it so sign up for My Widewalls today and never miss a thing! Note: Some of the images are for the illustration purpose only and may not be featured in the exhibition.